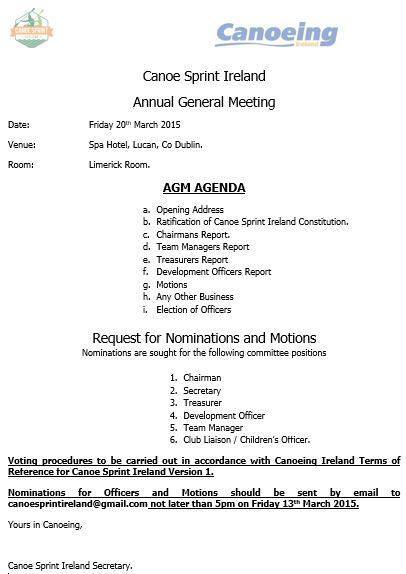 This CPD is only for Canoeing Ireland Tutors and those who have completed Coaching Ireland Tutor training. Club Champs registration for club members now open. 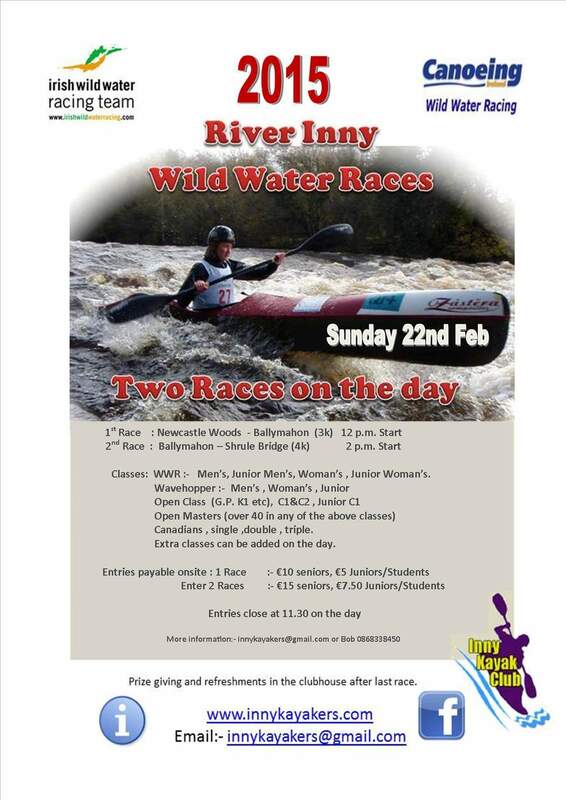 Tipperary County Council and Canoeing Ireland are working together to launch a new Canoe Club in Ardfinnan Co Tipperary. 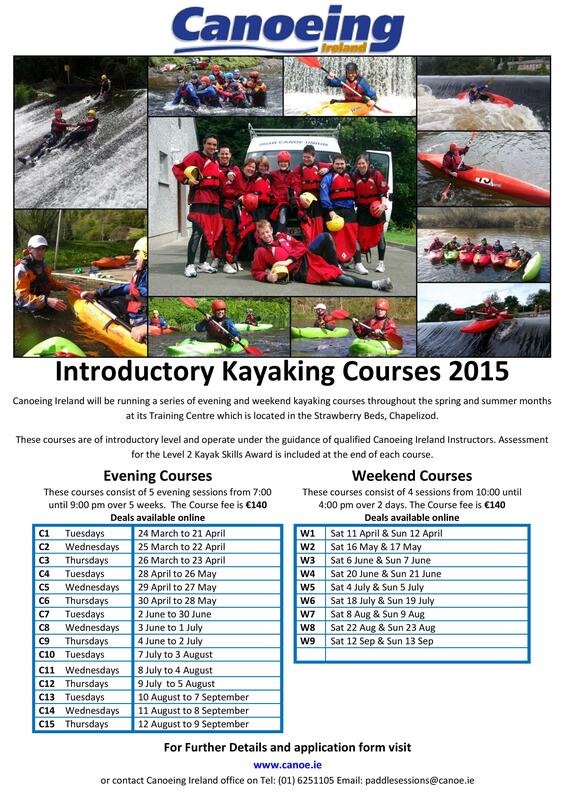 Canoeing Ireland will be running an Easter Kayaking Camp over the Easter mid term. The camp is aimed at juniors and will run over the two week midterm break in 2015.